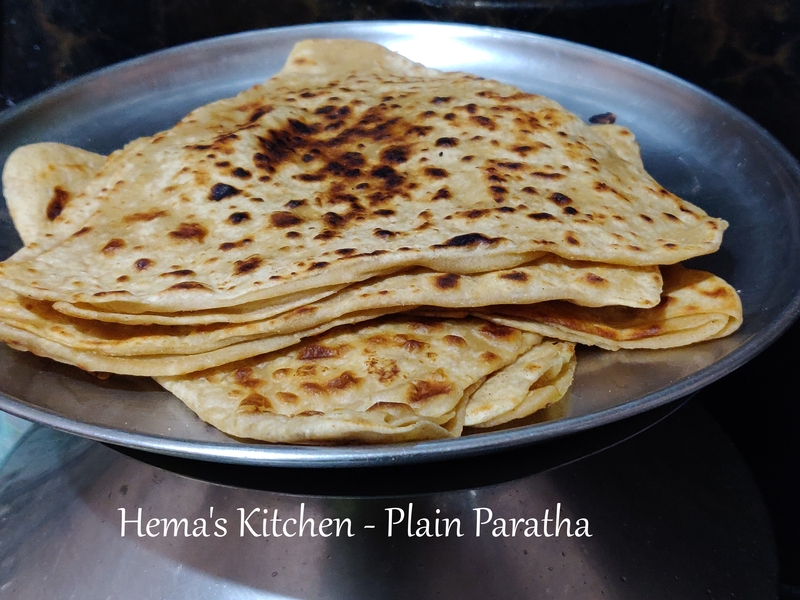 Plain paratha is simple and easy to make. we make roti and paratha with the same ingredients. But there is a difference in making plain paratha. 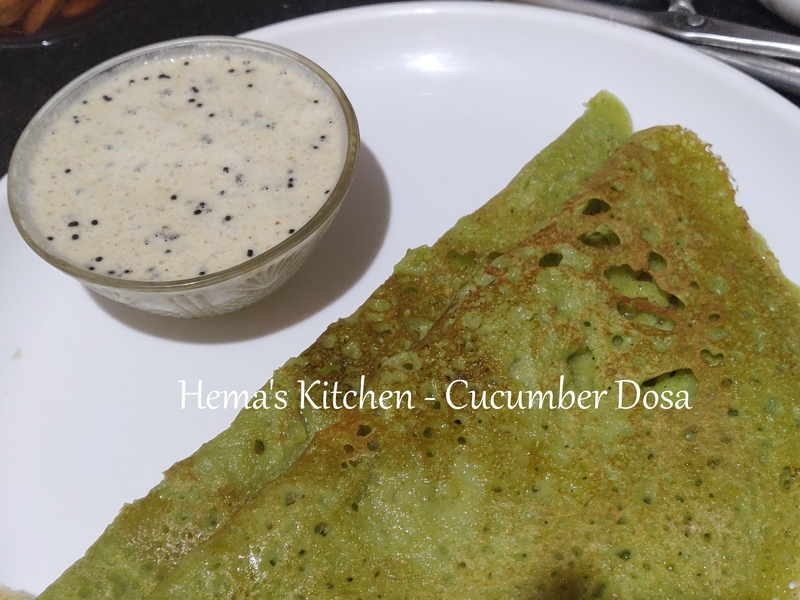 The rolling style and the method of cooking gives a great difference in taste. 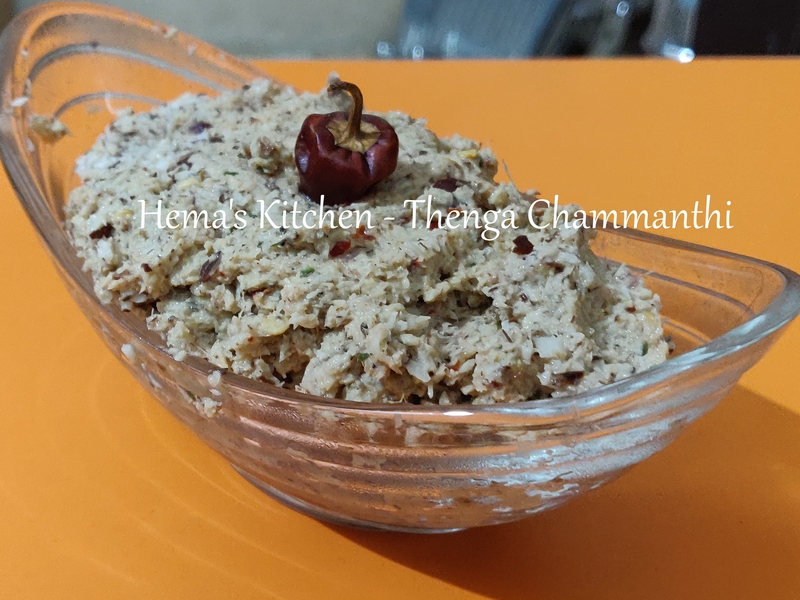 Thenga Chammanthi is a traditional recipe which is made in Kerala. In Tamilnadu this is called as thengai thogayal. 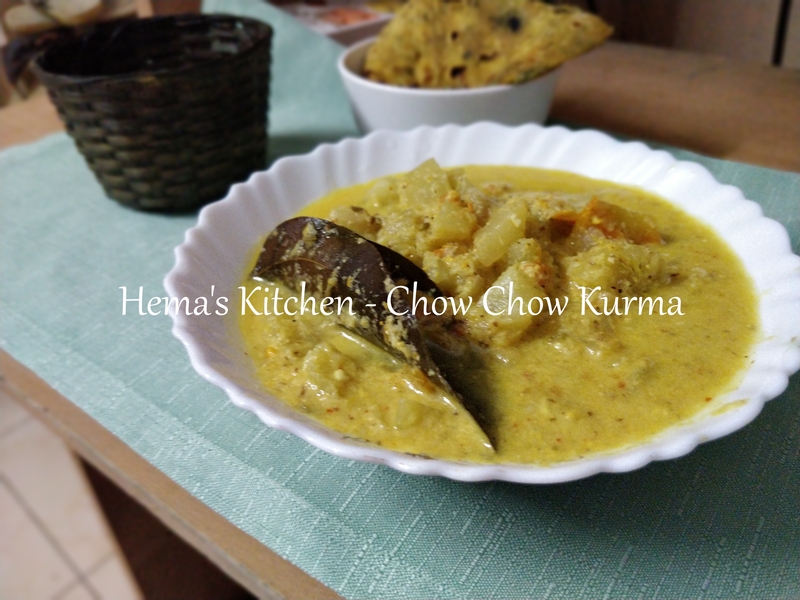 My mother used to make this and this goes well with rice, idly, dosa or kanji (porridge). 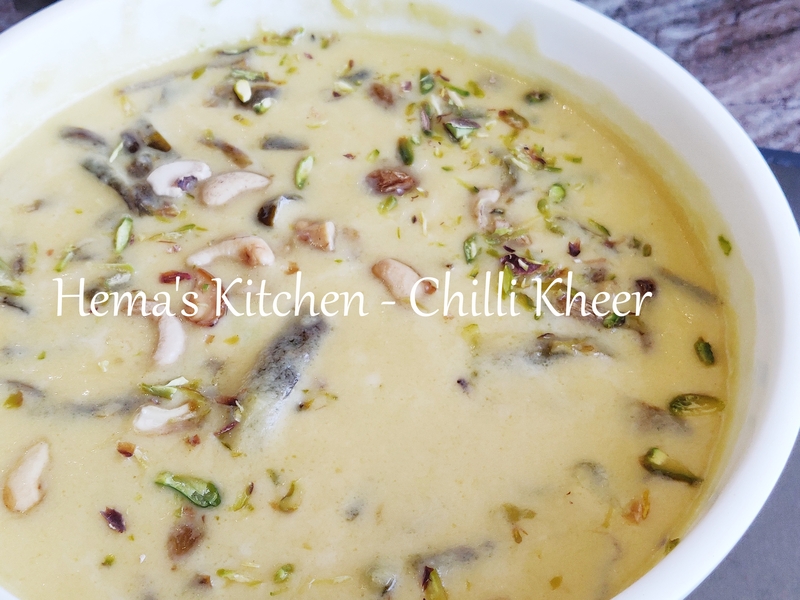 We can also have this with curd rice. 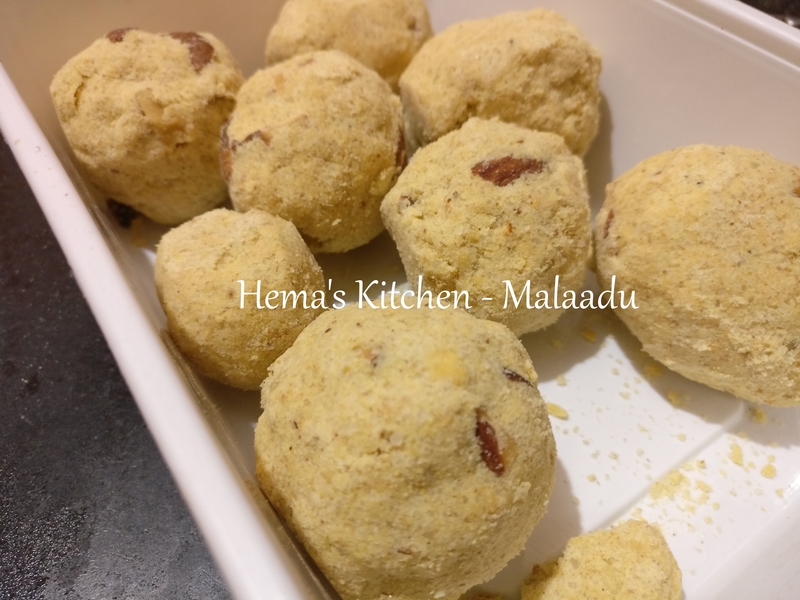 Adhirasam is one of the traditional sweet which we prepare during Diwali in Tamilnadu. We cannot imagine Diwali without adhirasam. The trick for making good adhirasam lies in the syrup (pagu) consistency. 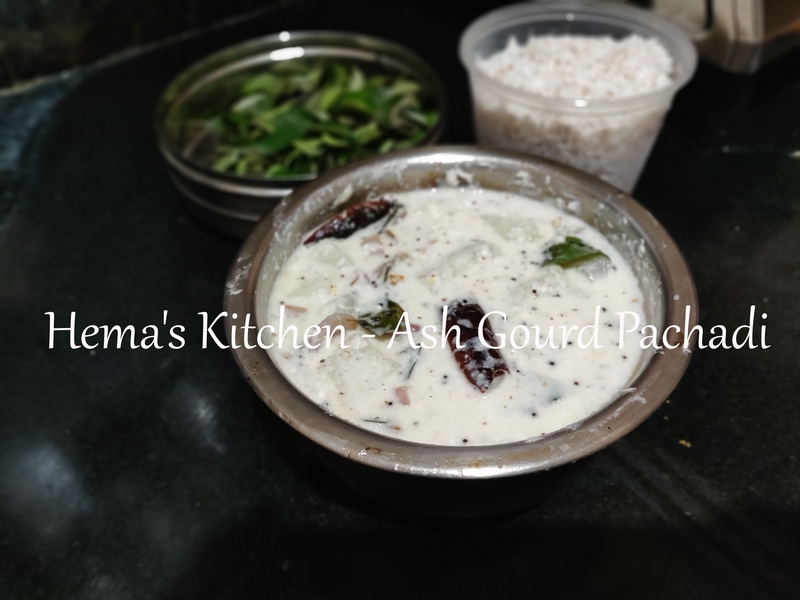 I made adhirasam this Diwali and here is my recipe for making adhirasam. 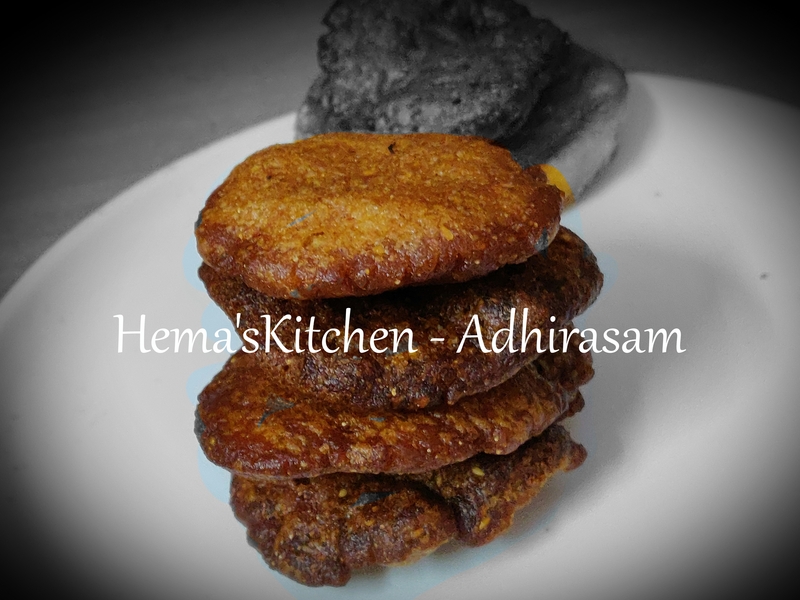 Potato masala pooris are easy to make and is a good option for breakfast and dinner. 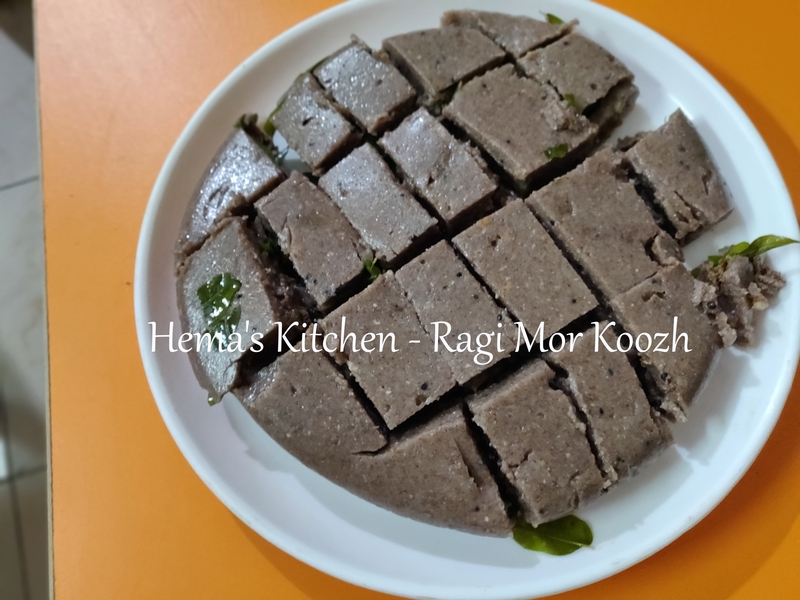 We use mashed potato mixed with wheat flour, carom seeds, salt, coriander leaves and some more spices. It is a wonderful party dish. 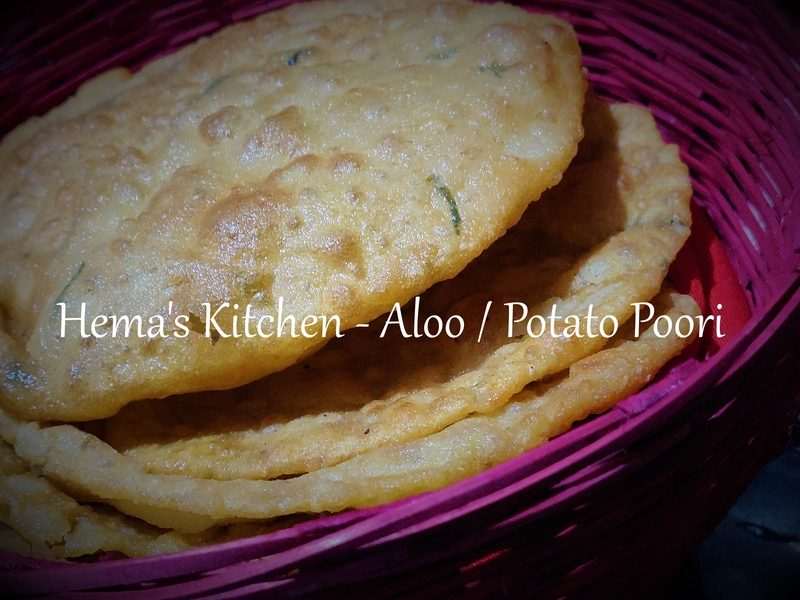 Everyone will like having Aloo poori and you will surely get praises.